Now online on the festival site full dance programme. MFS will be holding their usual Tuesday workshops – all are welcome to join us. Tues 23rd April 7:30pm: English Country Dancing, with Colin Towns, and music led by Ian and Sarah. Top English country dance group from America. Roguery is Dave Bartley (plucky strings), Jim Oakden (keyboard strings winds) and Shira Kammen (bowed strings, voice), together with Brooke Friendly (dance caller and choreographer). They have wowed and entertained dancers and audiences at festivals and dance events throughout the US and in Great Britain. Individually they have appeared on over 150 CDs, including six as a band. 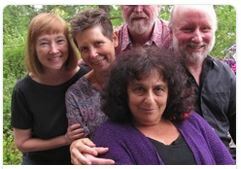 Shira is highly respected in international early music circles, and Brooke has published five books of original dances. Roguery & Brooke are also holding weekends in Hobart and the Atherton Tableland. Short Dented Potts is playing for the Friday Tea Dance, 4:30 till 6:00 at Coorong. We are dancing Modern English Country including a dance by Brooke Friendly who is also calling at the Festival. “A Dance for Dancers” at this year’s National Festival run by Norm Ellis. 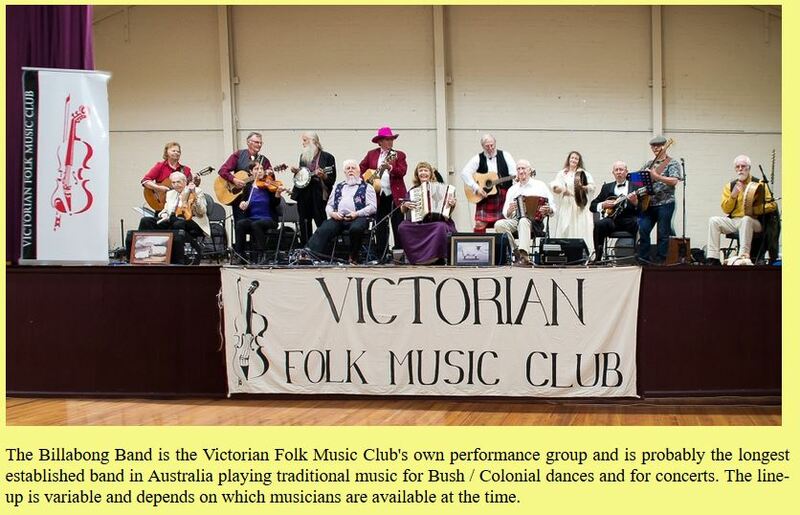 Check the Traditional Social Dance Association of Victoria for more. structured for competent dancers, and to maximise dancing enjoyment. I am attaching a copy of the proposed dance program. Many of the dances you will be able to do on a ‘follow-the-call’ basis, even if you may not know them by name ! so I recommend that you familiarise yourselves with them BEFORE the event. will be devoted largely to the dances on program. These will be held at Surrey Hills. This of course won’t help interstate dancers, unless you can co-opt your local dance club to practice them ! you are invited to “jack-up” your own sets for the more advanced alternative ! – there is one Scottish medley where the one dance is danced first in Strathspey time, and then in Reel time without a break between. this one has a modified “Rights & Lefts” that it will help to be familiar with ! – there is one dance which contains a “partial sheepskin hey” which you need to be familiar with! Remember, the aim is to dance, not have a workshop ! Displays on Piazza Friday 16:30 & Monday 13:50 featuring WA History. Farewell Dance 2019 with the Billabong Band. Sydney dancing couple awarded #ourNFF‘s highest honour. The National Folk Festival is delighted to announce that the 2018 Lifetime Achievement Award for their significant commitment and contribution to enriching folk culture in Australia has been awarded to Bill and Margaret Ellen Winnett. 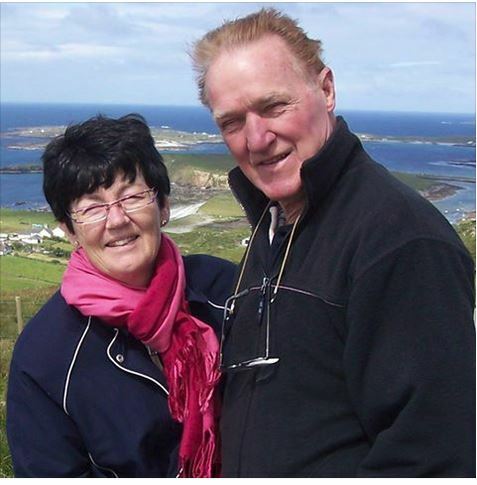 Together they have shared their absolute love of traditional Irish dancing with people both in Australia and overseas. Dancing at NFF 2018 Check the festival website for details about the dance programme in 2018. Scroll down for programmes for the Dancers’ Dance, Heritage Ball, and Scottish Ball. These dances are more advanced than many of the dances at the festival and are geared to more experienced dancers or those wanting a challenge.